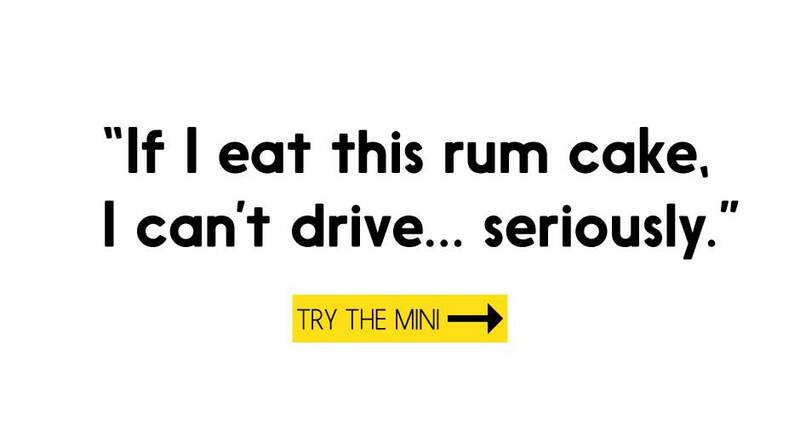 Below you’ll find 12 delightful dishes that allow you to drink and dine with the same bottle. If I make a bowl of bruschetta, there’s a strong possibility I’ll devour the whole thing in one sitting. (I call those my appetizer dinner nights!) 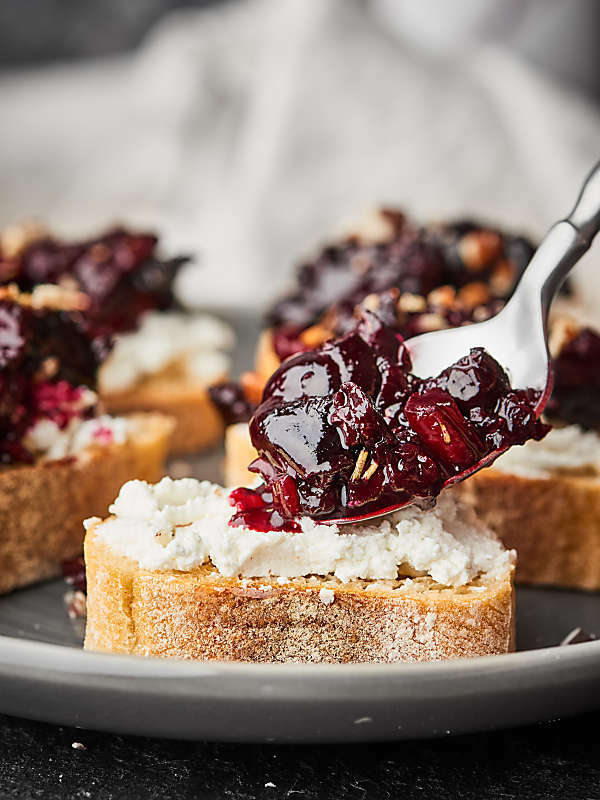 This pinot noir cherry bruschetta is perfect for after work noshing and Saturday afternoon chick flick sessions. 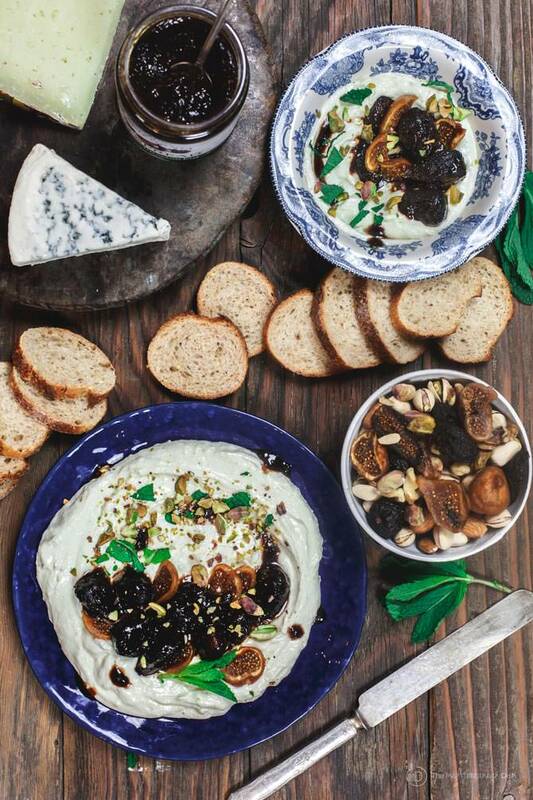 I believe that feta makes everything better. However, adding marsala wine and figs makes feta 1,378% better. 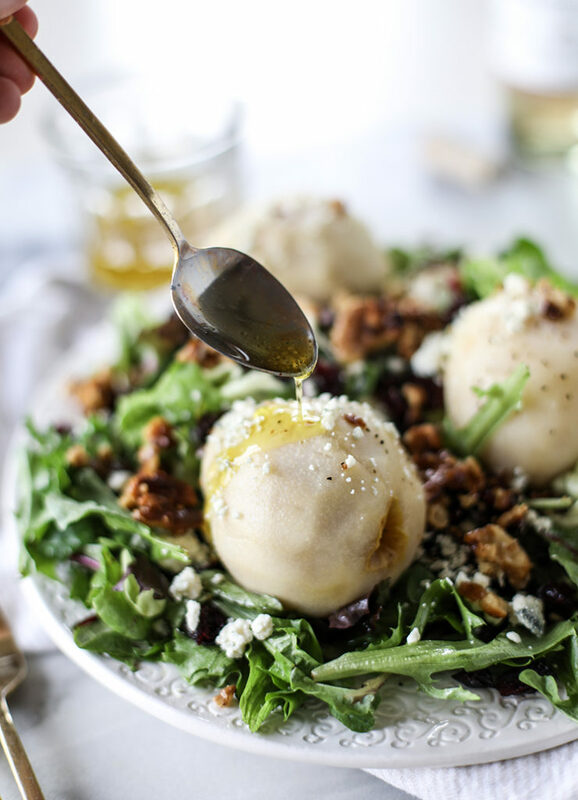 I can imagine this salad starting a series of, “Mmmm’s!” at a Sunday morning brunch. You want lip smacking? 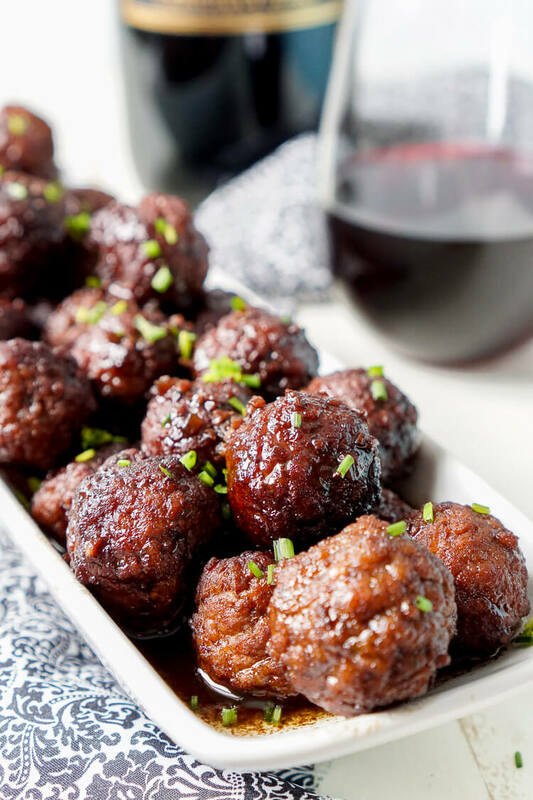 These meatballs are lip smacking! I like the fact that you can throw 3/4 cup of wine into the barbecue sauce… then you can drink the rest while you’re cooking. The ultimate win-win grilling session! Yes… this is very vegan friendly. 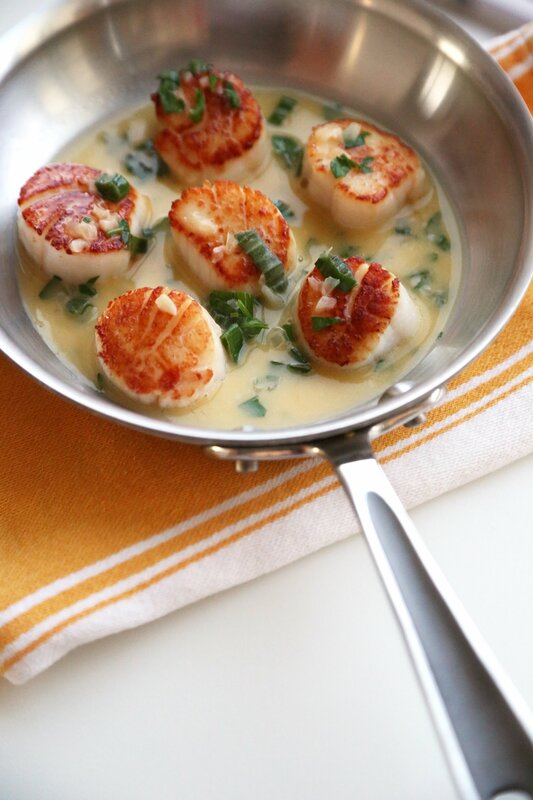 Do not fear the seared scallop… this recipe is perfect for beginners. 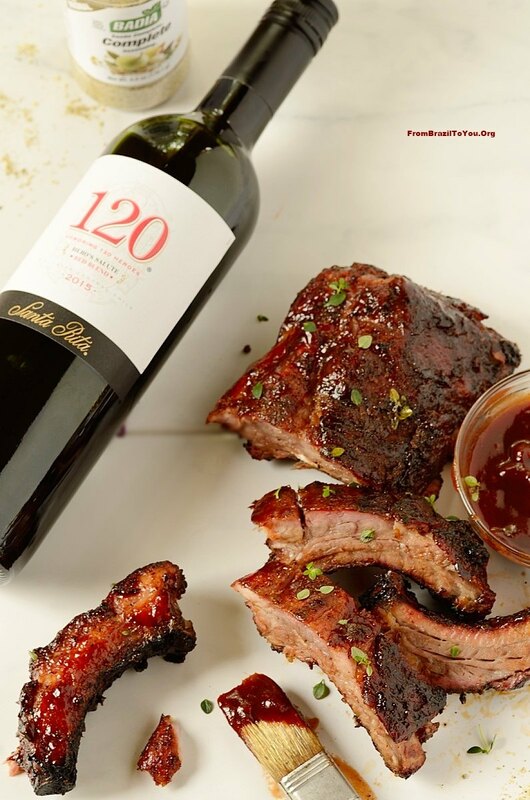 So take a swig of wine, relax and prepare to sear like a boss! 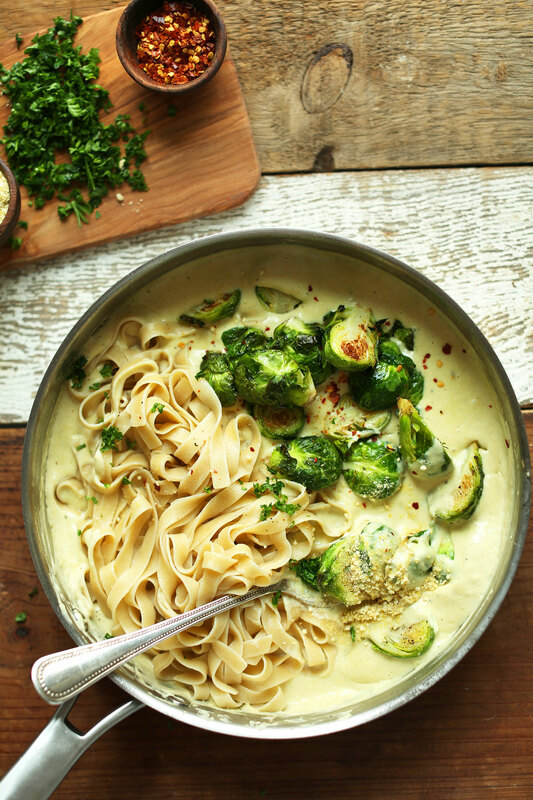 Soooo you want to make a meal that’s going to impress without causing you stress — this is it, my love! 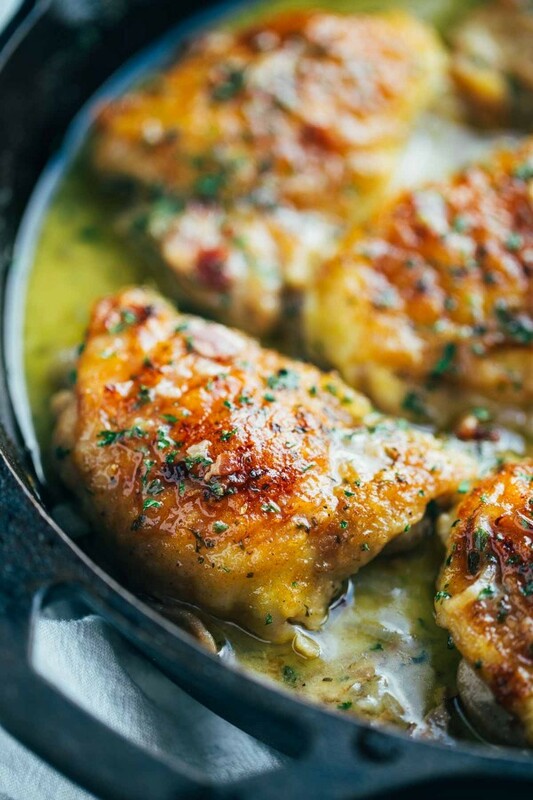 All hail this one skillet, 5 star meal! 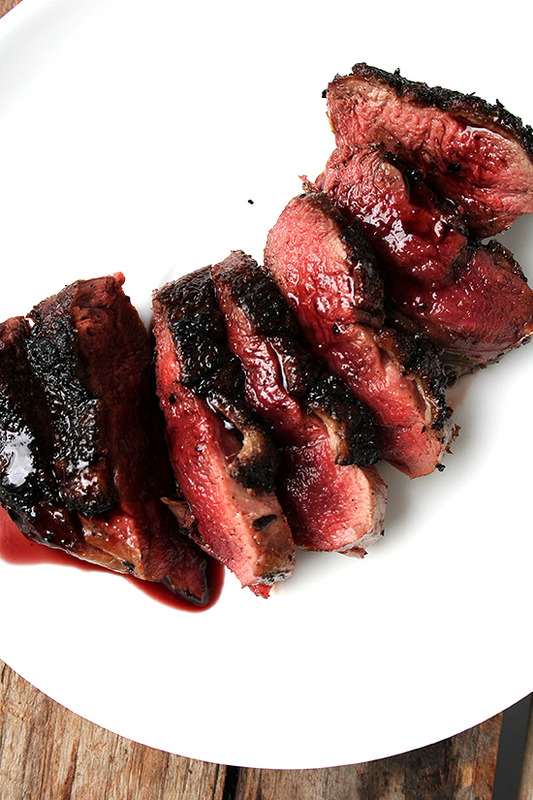 If you’re a duck lover, this recipe will get your taste buds babbling. 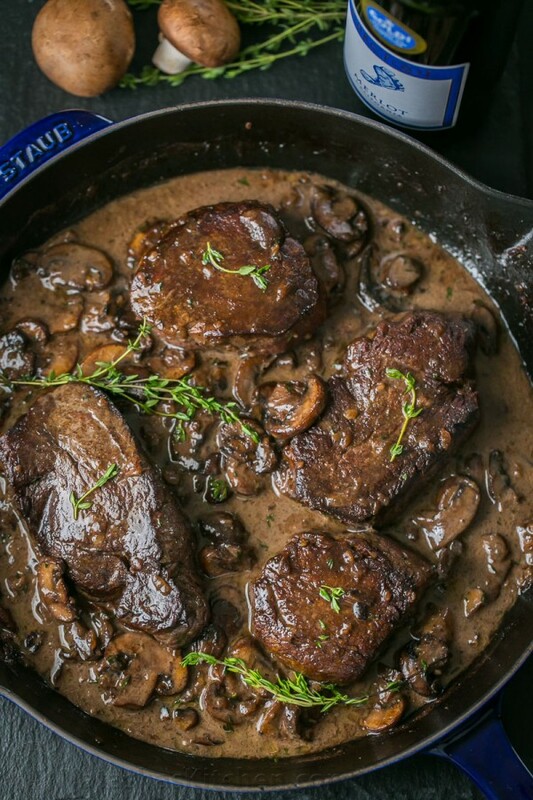 The reduced port wine sauce has only 3 ingredients. The meat takes mere minutes to cook. What more could you ask for? 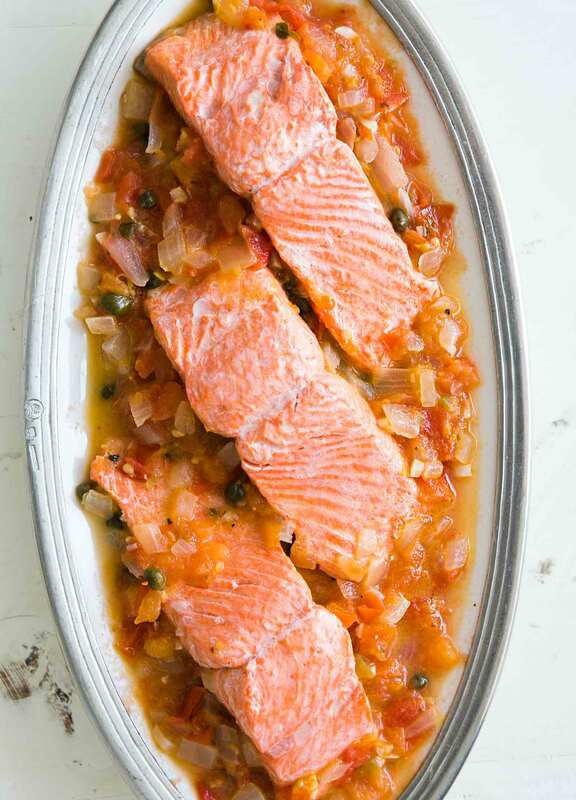 The salmon is poached in the sauce, which means it’s quick and easy to make. 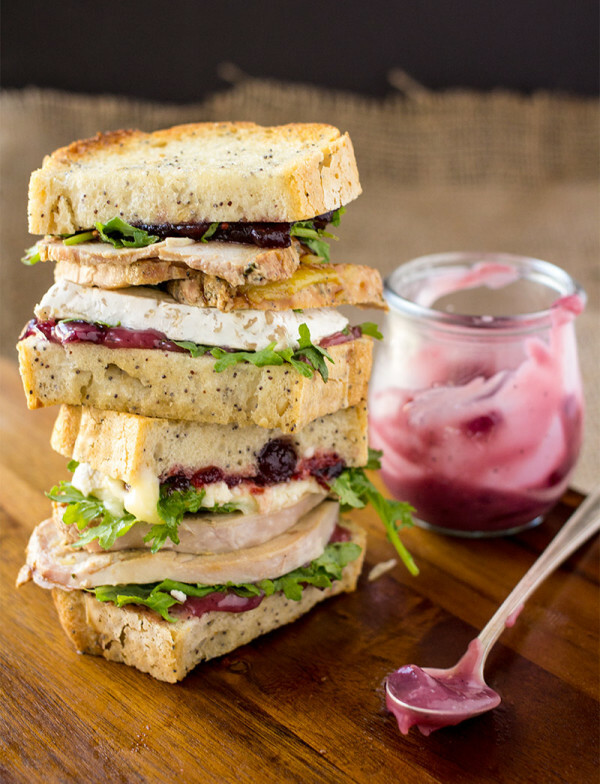 Perfect for a healthy weekday meal!